Bespoke Website Design from Torbay, Devon. Imagine having the best sales person on the planet working 24/7 for you without ever complaining or asking for a pay rise. This is what your website should be. A machine that generates money for your business. Bespoke Hub develops websites that perform to their highest capability allowing your business to rise to the next level. 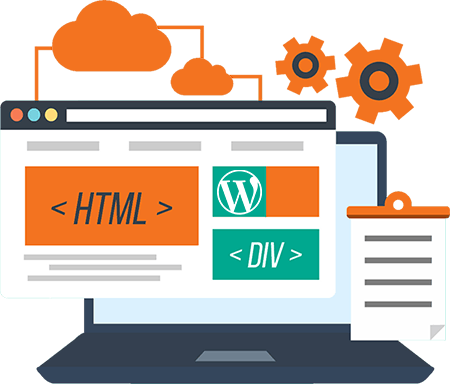 We do this be creating a website that is simple to navigate, is search engine friendly and most importantly of all, stands out in the field of your competitors. 49.7% of web page views worldwide are performed on a mobile device. 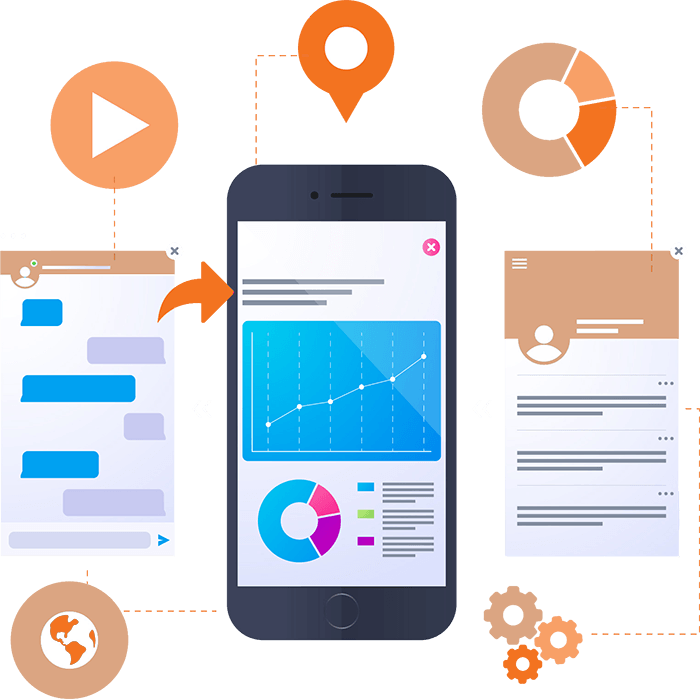 If your website isn’t optimised for a mobile phone, you risk losing half of your potential clients. 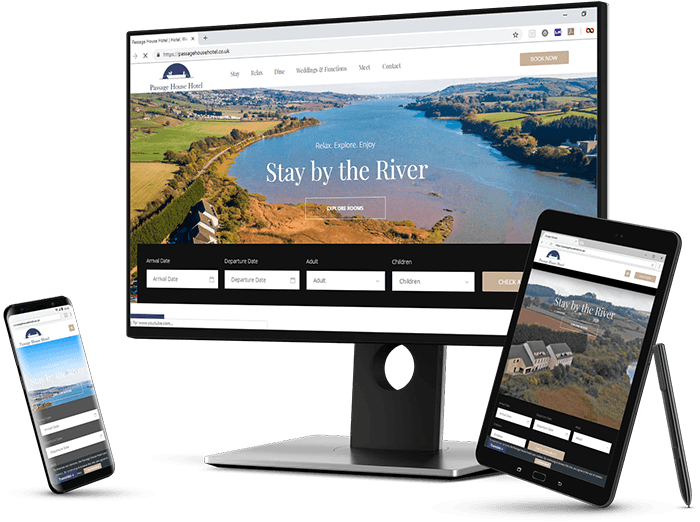 All our websites are designed with the future in mind, and as such, they come with mobile responsive designs which not only change with different devices, but also are optimised based on each device the webpage is being viewed from. A picture paints a thousand words right? Well not quite. While images can entice a customer, written content convinces them to buy your product or services. 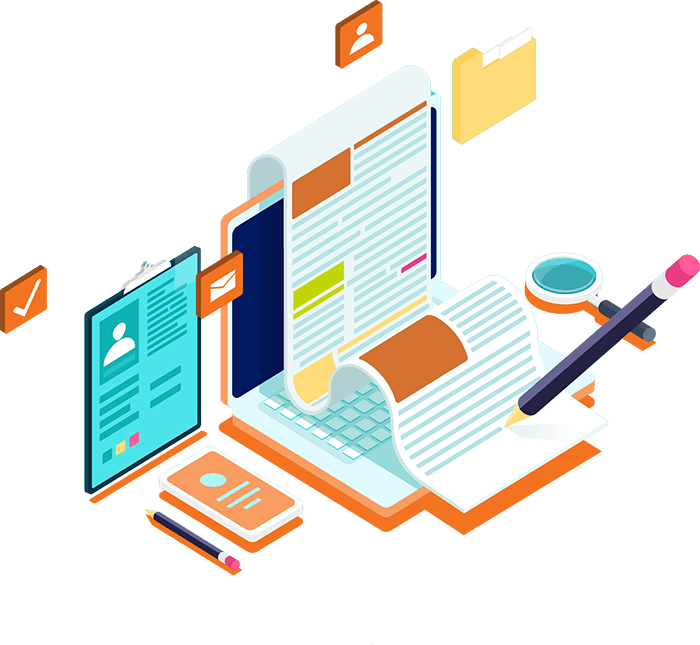 Text is still a crucial sales tool and is why our content writing is created by professional, independent copywriters. After all, if text wasn’t that important… you wouldn’t be reading this! 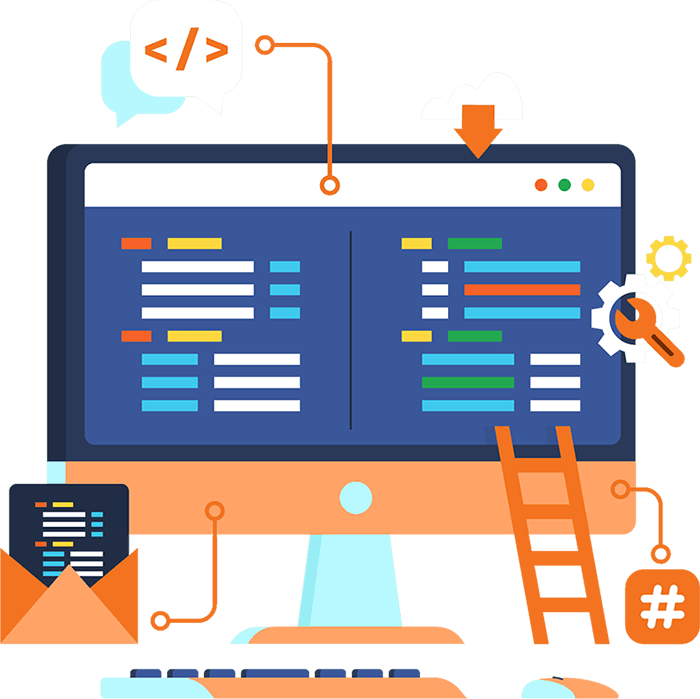 Want a website built that looks amazing, but you can still operate without having to read matrix-style coding? That is what we do for you. 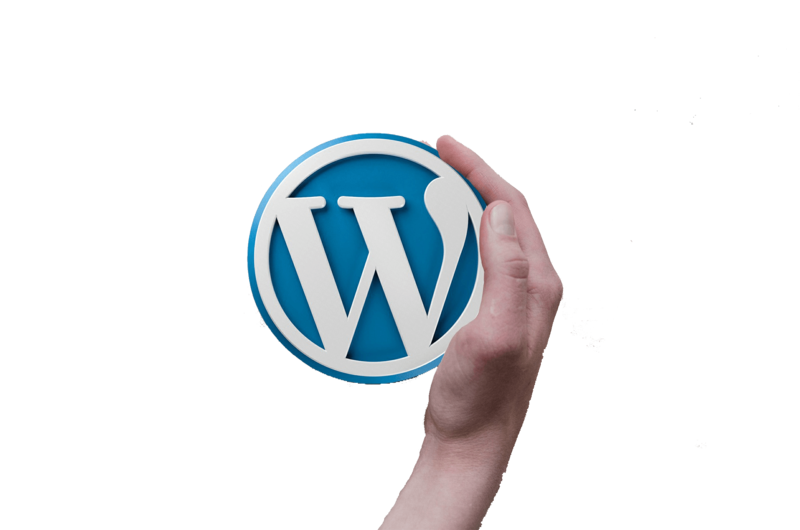 We create all our website on WordPress, a content management system which allows us to create engaging, professional website designs, but, once the website has gone live, it allows you to manipulate the website as you see fit. I contacted Mel at Bespoke Hub because I wasn’t getting very many non-referral enquiries for my wedding film business. Through targeted adverts on Facebook and Instagram, my enquires have gone from 1 or 2 a month to 3 or 4 a week! She’s given me advice on improving my SEO and even some tips on how to convert all the extra leads I have into bookings. I highly recommend Mel at Bespoke Hub for great knowledgeable service. Thanks Mel and all at Bespoke Hub! Joe and the Bespoke Hub team were very professional and understanding of the needs of our business to produce a functional, user friendly and visibly appealing website and social media campaign. They took on board all of our requests and came up with some great ideas! Very easy to work with and I would recommend them to all businesses! I knew Mel’s marketing packed punch from working with her in a previous role but she and her team have really excelled themselves this time! Bespoke Hub has been running our social media for just 3 weeks and we have already received 26 wedding enquiries, and countless enquiries for other hotel revenue streams resulting in a very impressive ROI. The guys have been proactive and quick to respond to feedback. They have understood the brand, and our objectives in full and are fast becoming an extension of the team. Would highly recommend these guys! Excellent professional service. Joe built me an excellent website for my business. Melanie provides great organisation skills with clear and insightful marketing ideas. Very pleased with the overall service. Highly recommended many thanks. Bespoke Hub have recently designed our website, we are over the moon with the work they have done for us at Riviera Insurance, the website looks amazing! The PPC campaign they created has generated a record return on investment in its first month. We would highly recommend Bespoke Hub to any company that is looking to revamp their current website and to any new businesses opening up. Give them a try, you won’t be disappointed! They are knowledgeable, professional and experienced. Mel and Joe are easy to work with and very patient! I have recommended them to other companies requiring SEO and Websites and I will continue to recommend!